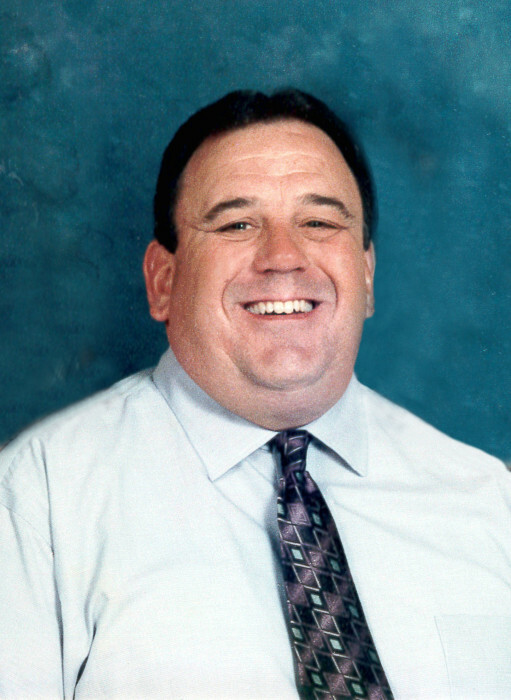 Obituary for David Ritter | Freeman Funeral Home, Inc.
David Ritter, 62, of Whitman, WV, went to be with the Lord on Friday, September 7, 2018 at Logan Regional Medical Center. He was born December 27, 1955 in Wyandotte, MI a son of the late Rex H. & Marjorie Ritter. In addition to his parents, he was preceded in death by one sister, Lisa Ritter and his father and mother-in-law, Arnold “Spike” & Jessie Kelly. David enjoyed keeping up on current events, spending time with family and friends and going to church. Those left to cherish his memory include his wife of 30 years, Anita (Kelly) Ritter; one daughter, Stacie (Chad) Wooten; one sister, Roseanne (John) Kosher; two brothers, Rex M. Ritter and George W. Ritter; three grandchildren, Katelyn M., Christopher R., and Logan T.; six nieces; six nephews; three great nephews; and one great-great niece. Services will be held at 11:00 am, Tuesday, September 11, 2018 at #14 Whitman Freewill Baptist Church with Pastor Jeremy Thompson officiating. Burial will follow at Forest Lawn Cemetery, Pecks Mill, WV. Friends may call Monday, September 10, 2018 from 6 – 9 pm at the church. Pallbearers will be the men of #14 Whitman Freewill Baptist Church. Honorary pallbearers will be Tim Crum, Greg Williamson, and Jon Fisher.